Would you like to make a difference and give something back to help patients? Do you enjoy meeting new people and lending a friendly ear to patients and their families? Perhaps you’re after new experiences to boost your C.V and employability, or you’d like to improve your team building skills? If this is you, then Get A-Head needs you! 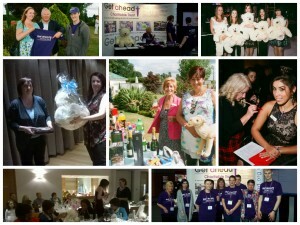 Here at Get A-Head we need reliable and enthusiastic volunteers to get involved in a wide range of different and exciting events. Whether you’re a group or individual, we’d love you to get together and do something worthwhile! 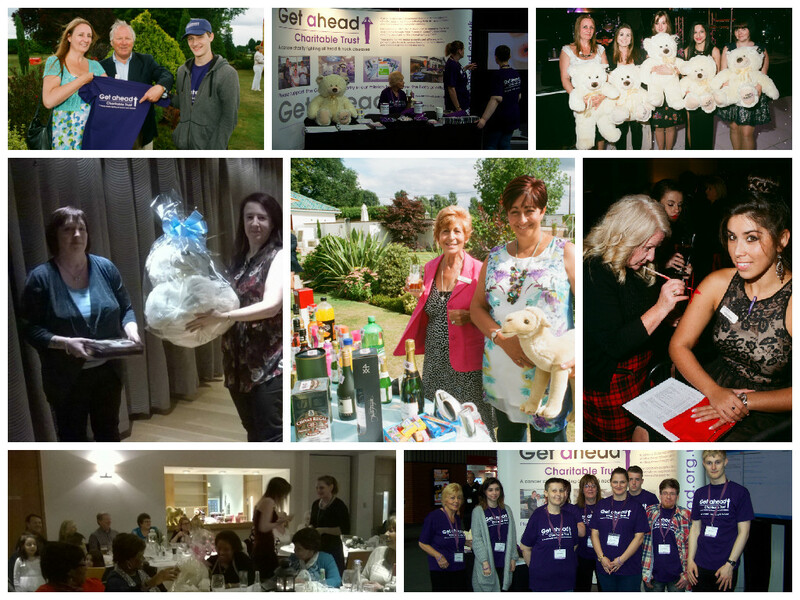 From helping in the office to lending a hand at our larger events, there are loads of ways you can get involved. Opportunities include helping out at our Annual Ball held in November each year, sending out our Charity Newsletters, manning a cloakroom at sample and warehouse sales and bucket collections at various events. Volunteering is a fantastic way to build your confidence, pick up new, transferable skills, give your career a boost and meet like-minded people.